and enhance posture through safe, effective functional movements that transfer into everyday life tasks. In the Prenatal Program classes, you and your birth partner will become educated and prepared for birth. 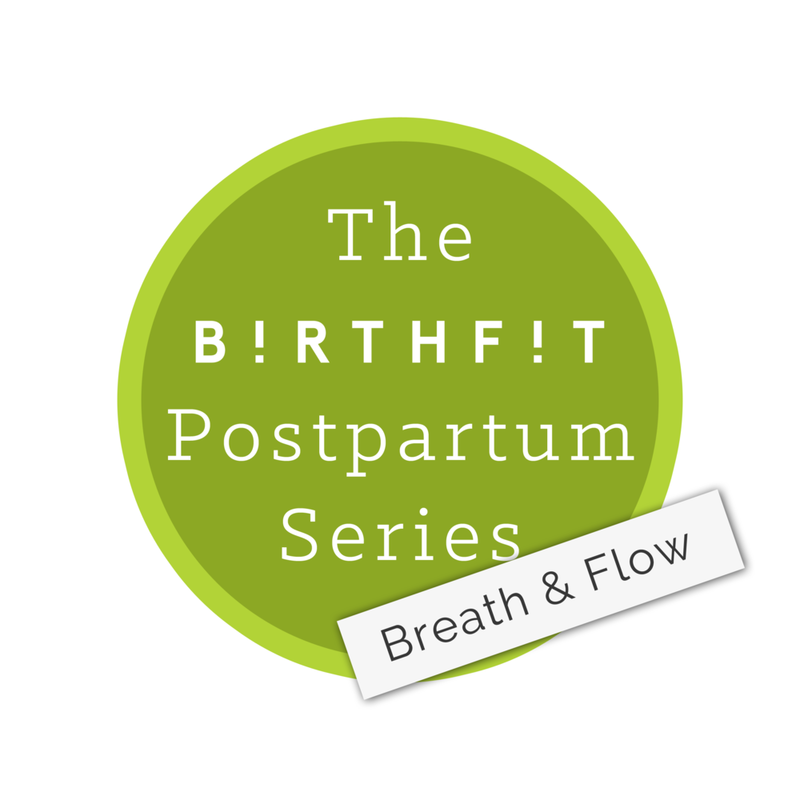 You will encounter the four pillars of BIRTHFIT, which are fitness, nutrition, mindset and connection. This is a one-on-one meeting to discuss your needs. Time is based on what you need. discussing any of the four pillars: fitness, nutrition, connection and mindset. simply learning more about how BIRTHFIT can serve you.